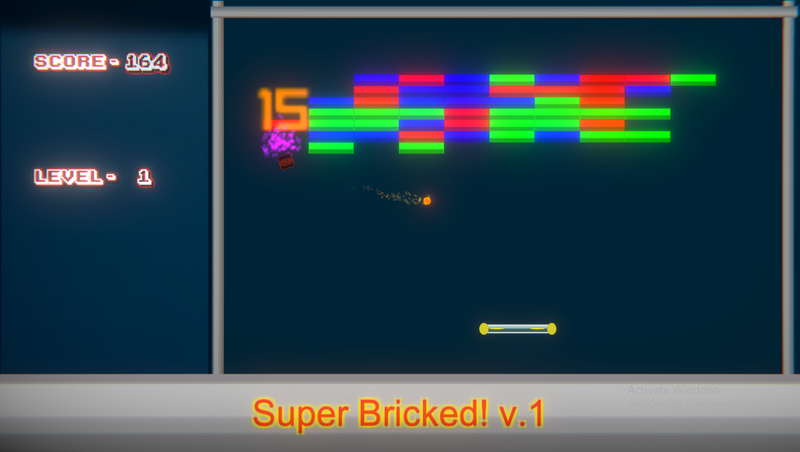 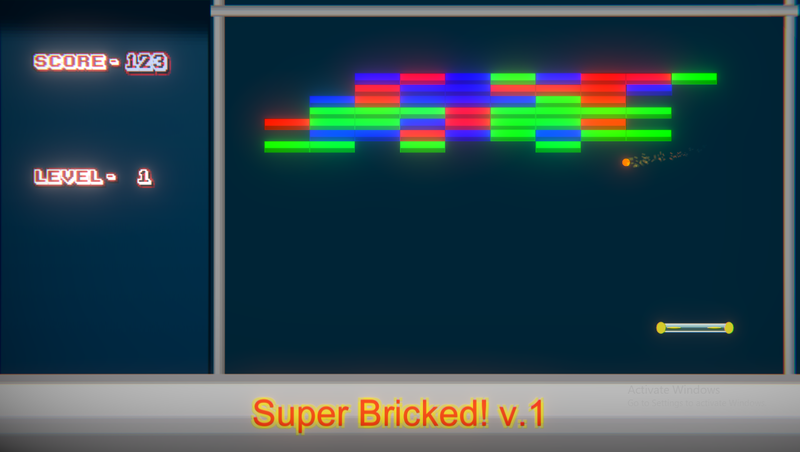 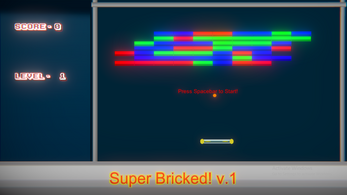 You control a paddle with your mouse, and try to bounce the ball into the bricks to destroy them! You only get 1 ball(not counting special powerups) so don't lose it! There are 4 levels to play through, but you must beat them consecutively, once you lose, you have to start over again.